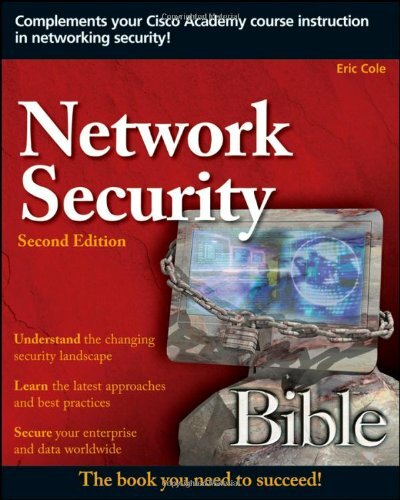 The Network Security Bible 2e is organized into seven sections covering all of the most recent security topics and developments in technology. Of note to the reader are the cutting edge topics of Integrated Cybersecurity and the Security Landscape sections with intriguing chapters on Validating Your Security, Data Protection, Forensics and Attacks and Threats. Beware, Hiding in Plain Site, Network Security Bible and Insider Threat. He is also the inventor of over 20 patents and is a researcher, writer, and speaker for SANS Institute and faculty for The SANS Technology Institute, a degree granting institution.